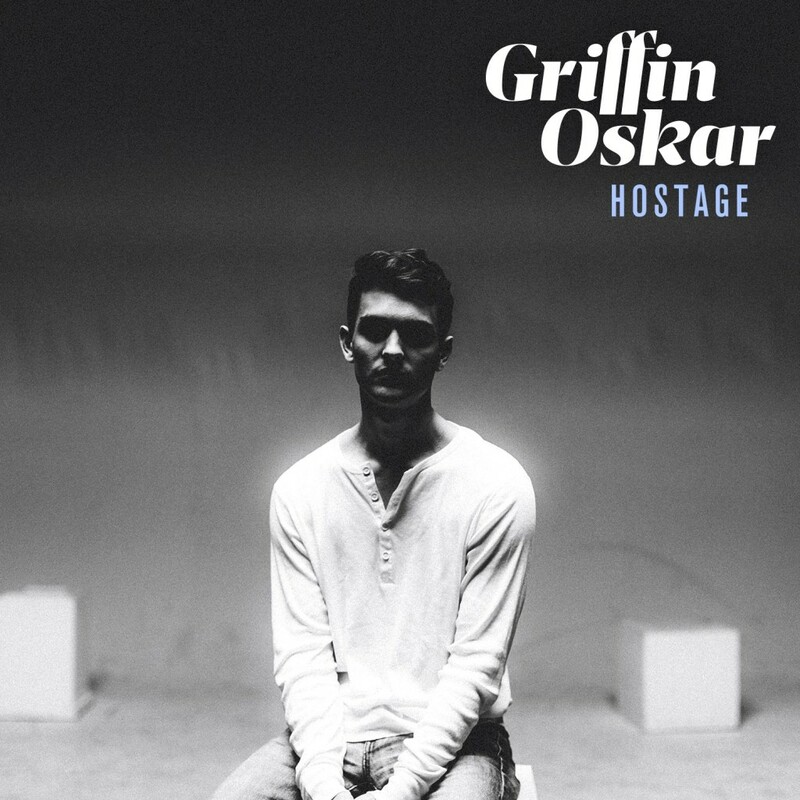 21 year old pop producer Griffin Oskar moved to Los Angeles from Portland. This was to be his big break. After Griffin shared his music under the guise of Småland, dance producer, Danrell, reached out to him to remix the track. Millions of plays later, Griffin this signed to Republic Records. The result is ‘Hostage’, with rocketing vocals and a beautifully heavy chorus.